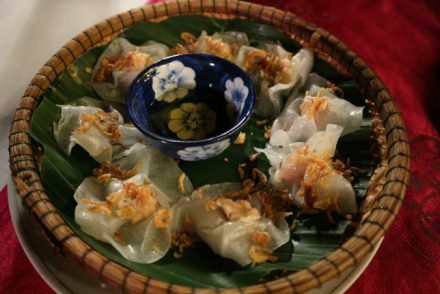 After enjoying the charming lanterns in Hoi An, Transfer Hoi An to Phong Nha by private is suggested for your long trip. 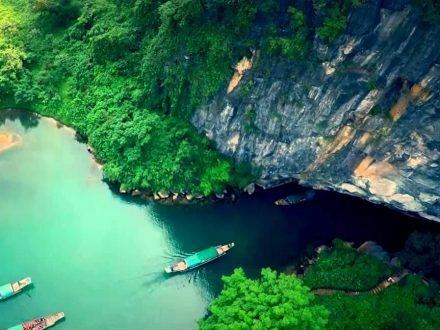 Take about 7 hours on private Car is not really easy, however, it is better to have some stops on the way to transfer from Hoi An to Phong Nha by private Car such as Marble Mountain, Hai Van Pass, Lang Co Beach, etc. 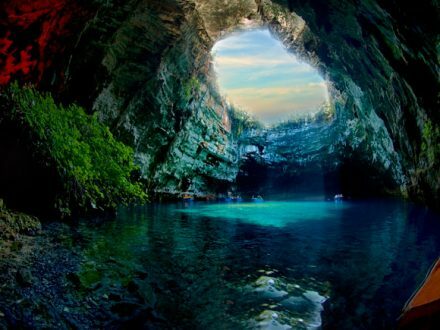 We have honour to support you from Hoi An to Phong Nha by private Car. 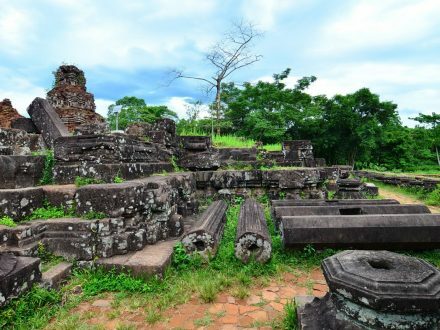 In the morning, the private Car’s driver will pick you up at hotel, have a friendly greeting, give you a hand with your luggage and begin the trip Hoi an to Phong nha by private Car. 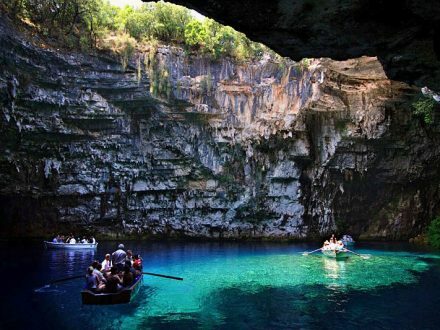 And Marble Mountains is suitable for the first stop. This is a group of five mountains given their names based on five element theories in life. 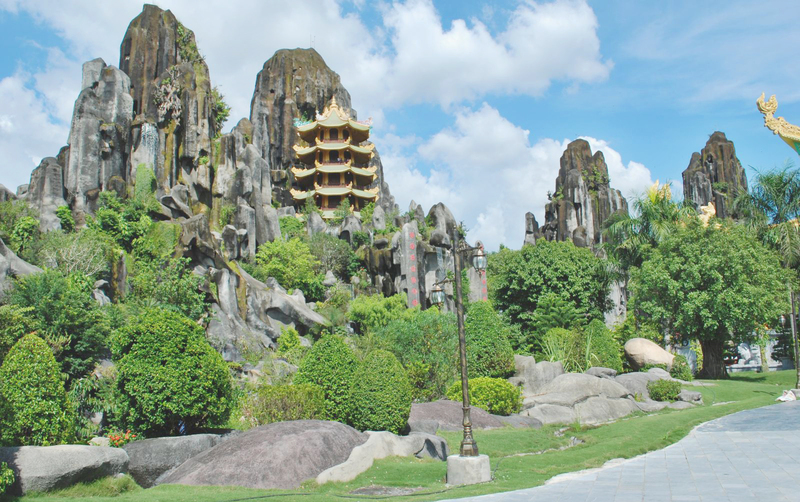 In which, Water Mountain is the highest and most stunning one with 157 steps that you can find out on foot. Besides, move by elevator is another choice with 15.000/pax/way. Next, have you ever heard about Sea Cloud Pass? 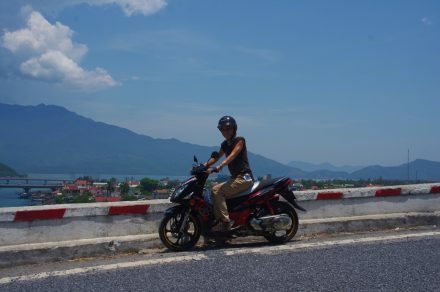 This is the border between Danang and Hue. 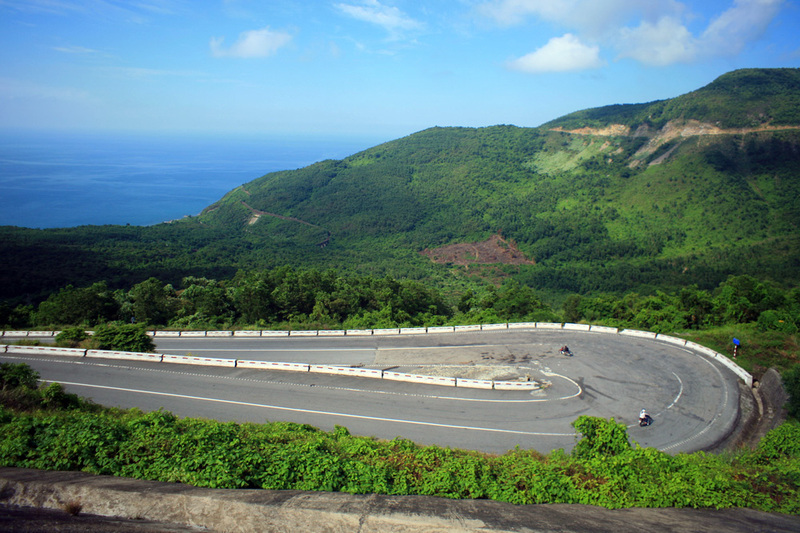 Take a short break and stand in a top of the pass with 500m above the sea level, you can refresh your mind, have a panorama view of Danang. We drop at Lang Co Beach for lunch. 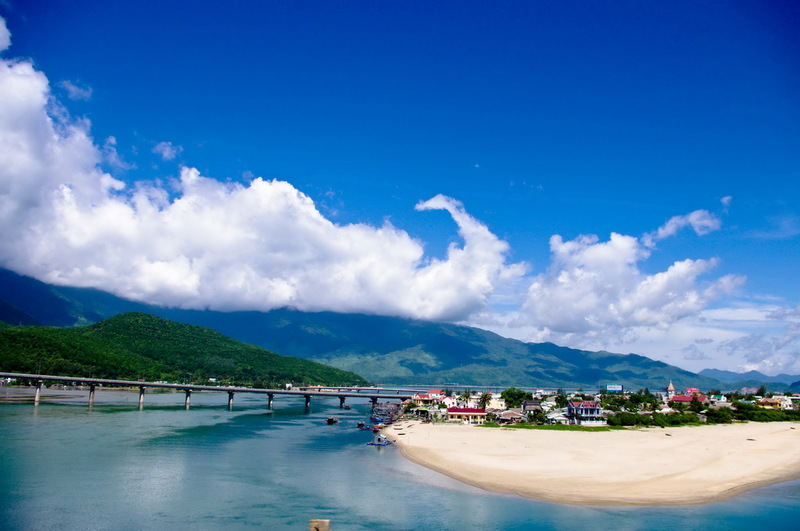 Lang Co has been ranked on the top of 28 most beautiful bays of world. You can walk along the smooth sand and enjoy your time there. In the afternoon, we leave Hue. 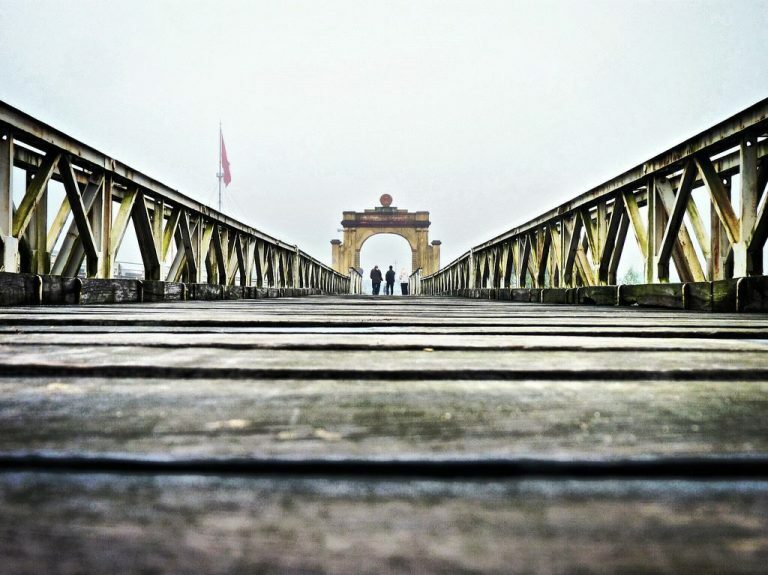 Hien Luong Bridge and Ben Hai River would be a good point for learning about relic complex. Finally, we continue to get Phong Nha. 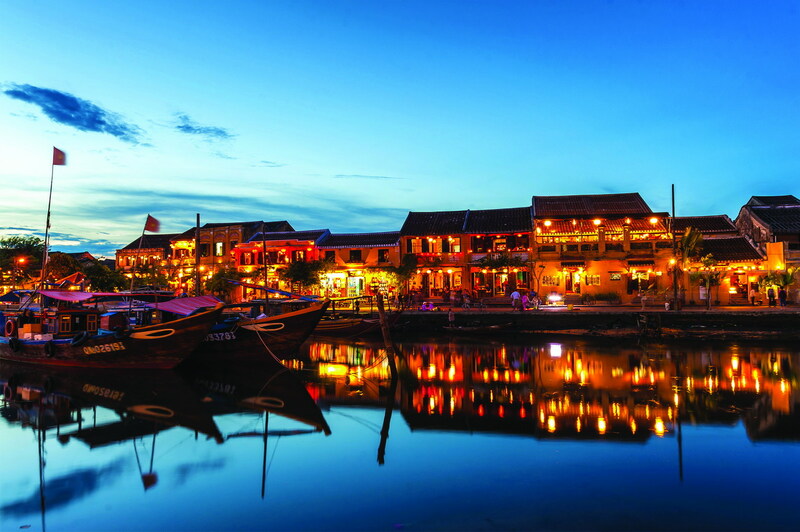 Make the payment to the driver when finishing the Transfer Hoian to Phongnha by private Car at your hotel.